Over the last month I done a lot more shopping than normally as not only did I get my student loan through but also it was my birthday. So every time I found myself in a shop I came out with something and my only excuse was’ it’s my birthday, I will treat myself or 20% off student discount’ Of course that excuse wasn't good for my bank balance but I get new things and you get a haul? Win, win situation right? Have you bought anything lately? If so leave your links below I’m sure there will be another haul up very soon as I can’t stop myself. 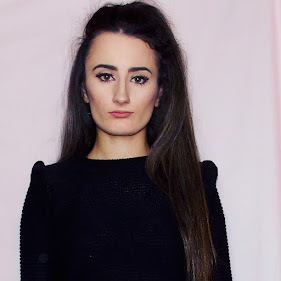 Also if you haven’t seen my latest Primark haul, check it out here.